Certified Best of New Hampshire Grand businesses are retail shops, dining establishments, or activities that are worth driving for. Like the Certified Grand Adventures, these businesses have gone through a strict vetting process to ensure that they are the best businesses that Northern New Hampshire has to offer. 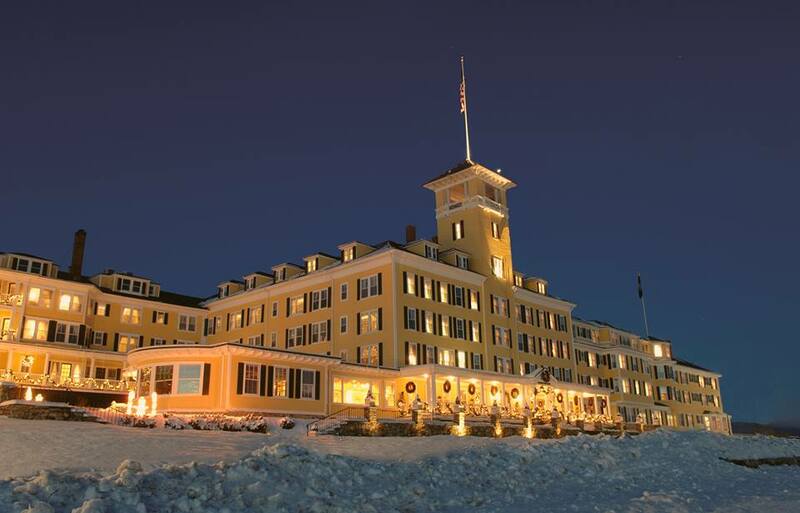 You won’t be disappointed when you stop at these Certified Best of NH Grand businesses. Be sure to tell them we sent you! Full-service, year round ski shop selling and servicing all major brands of Alpine and Nordic skis. An excellent selection of ski apparel and accessories, hiking gear, clothing and footwear. Located just west of the entrance to the Bretton Woods Ski Area. Beautifully handcrafted items created by over 300 local artists. Jewelry, pottery, fine art, textiles, gourmet foods, local wines, soaps, toys, books and more. Two locations, Local Works in Bethlehem and the Local Works Gallery in the lobby of the Mt. Washington Hotel in Bretton Woods.